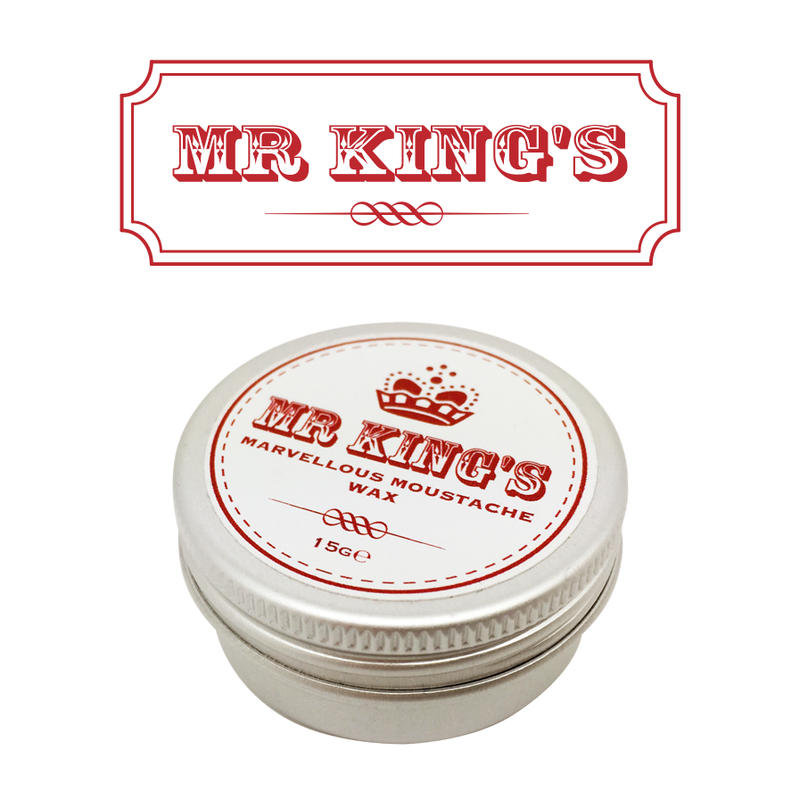 Mr. King’s moustache wax is a unique blend that uses only nature’s finest ingredients; 100% natural and all of a cosmetic grade. No artificial ingredients or man made products go into it! It gives an extra firm hold which lasts all day with a refreshing hint of Lemon and Lime. Royal Oil is a conditioning oil with scents of Cedarwood and Lime to leave facial hair feeling soft, smooth, and looking tip top.